Erika Mayshar provides tax advice for business entities and tax-exempt organizations. She serves as counsel to hospitals and health systems, universities, private foundations, and trade associations, as well as private equity firms, investment management firms, and closely held companies doing business with the nonprofit sector. 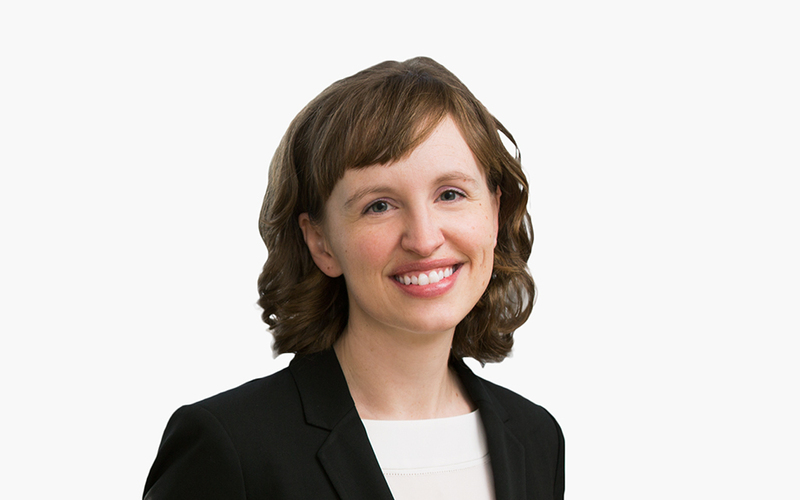 Erika advises regarding joint ventures, mergers and acquisitions, tax-exempt bond financings, restructurings, and similar strategic transactions. In addition to major transactions, she counsels clients regarding the daily complexities of operating exempt organizations, such as executive compensation, governance, and grantmaking. Erika represents taxpayers under audit by the Internal Revenue Service or state tax authorities on issues such as unrelated business income and Section 501(r) compliance by hospitals. Many of the nation’s most highly regarded nonprofit hospitals in joint ventures and affiliations with for-profit and nonprofit health care organizations, tax-exempt bond financings, acquisitions, conversions, and recognition of Section 501(c)(3) tax exemption. Family foundations founded by prominent philanthropists across the country, dealing with complex family office structures, non-traditional grantmaking, impact investing, and cross-border philanthropy; corporate foundations addressing disaster relief, community building, scientific research, and health care. Investment management firms regarding tax-sensitive structuring of offshore investments and unrelated business income tax impact of alternative portfolio investments for pension fund and foundation investors. Universities and health systems organizing or restructuring captive insurance entities onshore and offshore.